Pre-order your limited edition 2019 event shorts now! The Tour de Cape men's cycling shorts are now available to pre-order. Order by December 17th to guarantee pick-up on packet pickup or on the day of the ride. How to choose the best size for you? Pre-order your limited edition 2019 event jersey now! 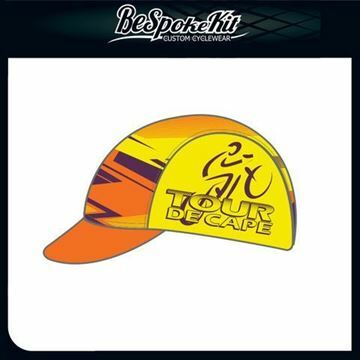 Pre-order your limited edition 2019 cycling cap!